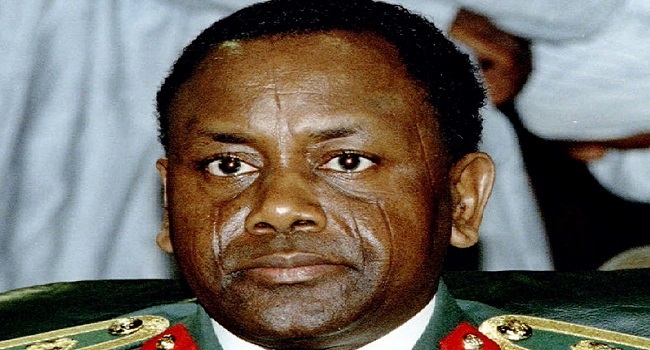 General Sani Abacha ruled Nigeria with an iron fist from 1993 until his death in 1998. He is believed to have embezzled up to $2.2 billion during that time. The Federal Government says it will disburse the recovered $322.5m Abacha loot to 302 poor households in 19 states, starting from July. This will be done as part of the government’s Social Investment Programmes which aims to lift millions of Nigerians out of poverty. The government expects to make the payments to poor households in installments in order to avoid logistic obstacles. “Nobody is going to give anybody any cash; it is going to be through an electronic payment system which we want CSOs (civil society organisations) to verify,” the Special Assistant to the President on Justice Reform, Juliet Nwagwu, said at a news conference in Abuja on Thursday. 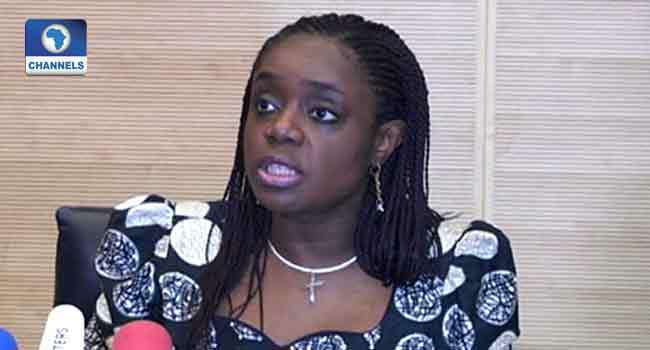 Minister of Finance, Mrs Kemi Adeosun, had first disclosed in April 2018, that that the government planned to use the funds for the social investment programme. It is expected to help beneficiaries cope with their basic challenges, including health and education challenges. The money is part of an estimated $2.2 billion looted by military dictator General Sani Abacha, who ruled Nigeria with an iron fist from 1993 until his death in 1998. Originally deposited in Luxembourg, the $322.5 million was confiscated by a Swiss court in late 2014 and in March last year the two states signed an agreement on its repatriation. “In accordance with policy on repayment of national assets taken illegally, Switzerland has agreed with Nigeria and the World Bank to return nearly US$321 for the benefit of the Nigerian people,” the Swiss government said in a statement early in December 2017. The Nigerian government acknowledged the receipt of the looted funds in a special account later that month. The return of the funds was supported and supervised by the World Bank, which will also help monitor the disbursement of the funds to the poorest Nigerians.